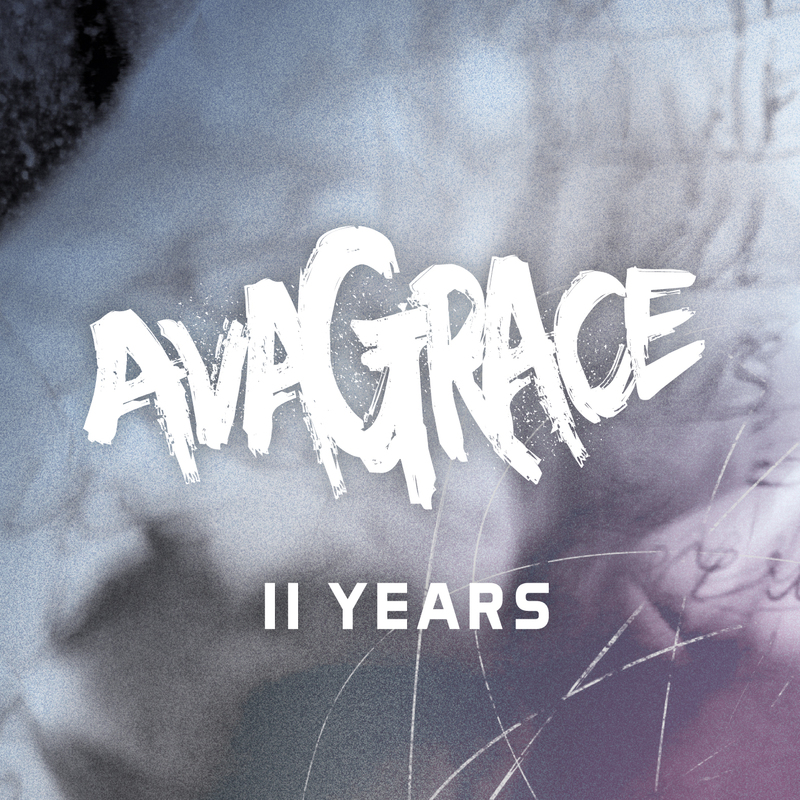 Last week saw the release of the brand new single from melodic rock quintet AVAGRACE. ‘II Years‘ is the first single to be taken from the bands new EP, due for release in early 2015. The single has received airplay from BBC Introducing in Kent, along with the video premiering on Stereoboard.com. Hailing from a small country town in Kent, AVAGRACE have spent the past twelve months locked away creating their eagerly anticipated new material. The band are now ready to step into the limelight and reveal what they have been working so hard on. Expect to hear a lot more from these guys in the next few months, but for now check out their moving new video for single, ‘II Years’ here below. New single ‘II Years’ is out now and the first single to be released from their forthcoming EP ‘Earth, Wind & Liars’, due for release in 2015.